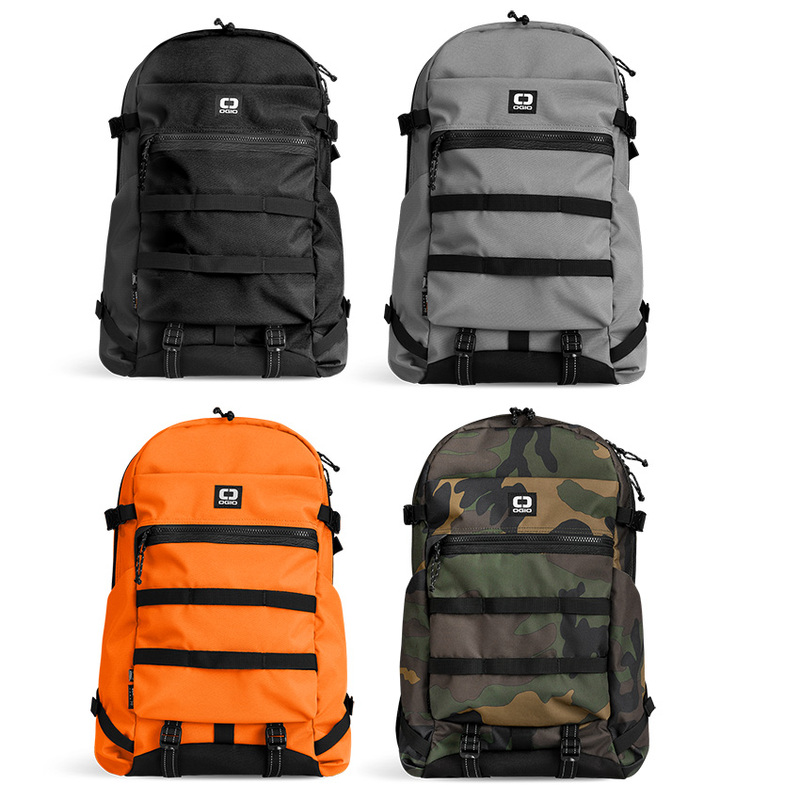 Inspired by tactical backpacks, the OGIO Alpha Convoy 320 is the more compact brother of the OGIO Alpha Convoy 525. Although smaller, it retains a lot of the features that made the 525 great; MOLLE webbing on the front for pouch attachments, reflective panels for safety, and a dedicated pocket for laptops up to 15-inches. At 20-liters the OGIO Alpha Convoy 320 makes a great a daypack for school, commuting and daily carry. The Cordura EcoMade makes the bag feels durable and well-made. Reflective material on the front of the bag is a nice touch. Great for city and campus commuters who often walk at night. Lack of organizer pockets - OGIO depends on the use of external MOLLE attachment pouches instead of including extra pockets.